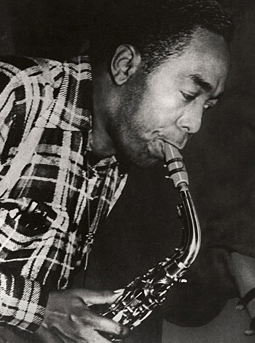 Marc talks about what happened on this day in history, including the day Ishi emerged from the wilderness of Northeastern California, the day the Mutual Black Network was purchased by the Sheridan Broadcasting Corp., and the birthday of jazz saxophonist Charlie “Bird” Parker. 1962 – Mal Goode becomes the first African American television news commentator when he begins broadcasting on ABC. 1964 – Rob Orbison’s ‘Oh, Pretty Woman’ was released in the US. 1979 – The first completely Black owned radio network in the world, “Mutual Black Network” was purchased by Sheridan Broadcasting Corp.